Caring as Only Family Can. Care Street will enhance your loved one’s quality of life and make your life a whole lot easier! 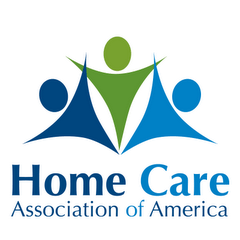 If you have any questions about home health care we're here to help! Certified dementia instructors; specially trained caregivers. Not sure if your loved one really needs home health care, or how much help they need? Care Street provides free comprehensive assessments to determine your exact needs. Call us at (609) 496-5666 to arrange an appointment at your convenience. Care Street clients are much less likely to be hospitalized - it’s a statistical fact! Let us show you the results. Not sure if your loved one needs home health care, or how much help they need? Get a FREE assessment! Care Street’s comprehensive range of services means your loved one will be well taken care of!